Located on beautiful Golden Gate Point in downtown Sarasota, AQUA is a condominium project currently under construction. It is scheduled for completion in 2016. Designed by renowned Sarasota architect Guy Peterson, the eight exquisite one-floor residences will compliment this building’s gorgeous design. Floor plans range from 3,400 to 5,700 square feet. 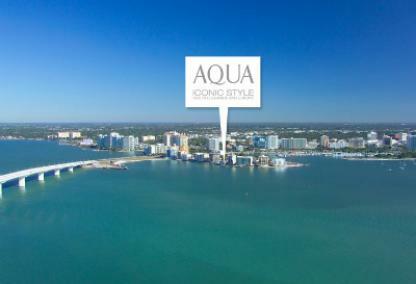 With a full time concierge and amenities sought after in the luxury market, residents will enjoy AQUA’s sweeping views of Sarasota Bay. 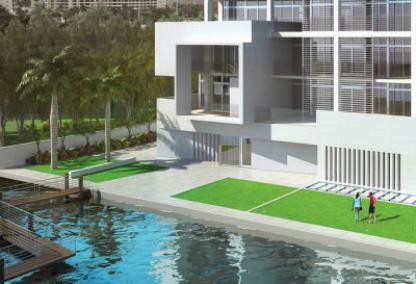 In addition to the luxurious building amenities, each owner will enjoy a private elevator foyer, a private two-car garage and an individual boat slip. 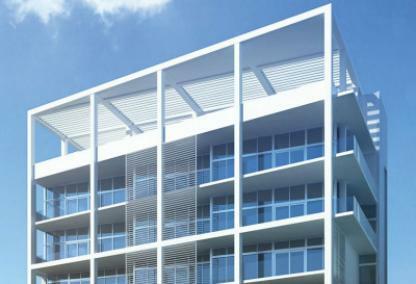 Downtown Sarasota, St. Armands Circle and Lido Beach are minutes away from this elegant new development.